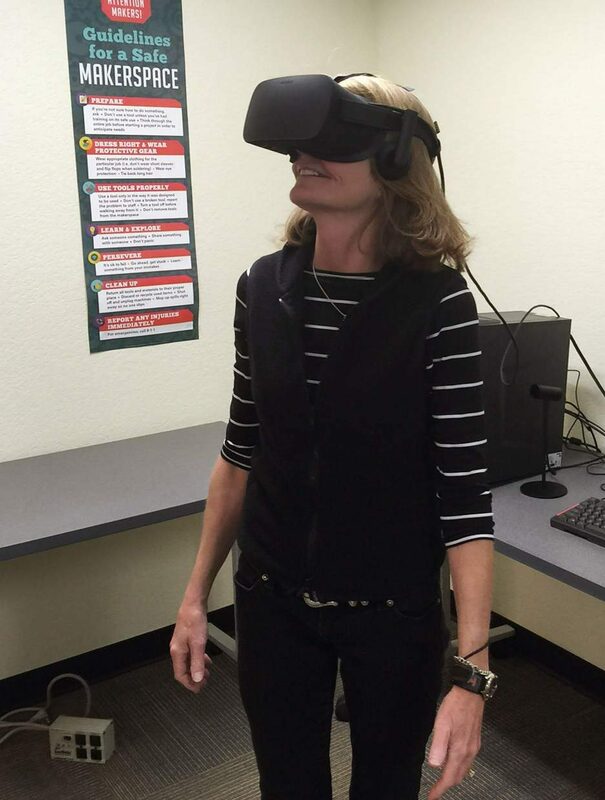 Vail Public Library is excited to introduce Oculus Rift, a virtual reality headset, into its Tech Studio for use by library patrons and community members. Tech Studio users can experience virtual environments, take a journey to another place and view 360-degree videos. Oculus Rift is available for users 13 and up by appointment or drop in, if available. One session per patron is allowed per day for 30 minutes at a time. Tech Studio hours are Tuesdays from 3 to 5 p.m. and Wednesdays from 4 to 6 p.m.. Please call Liz Willhoff at 970-479-2190 or email lwillhoff@vailgov.com for more information and to reserve your spot.